A fresh start. 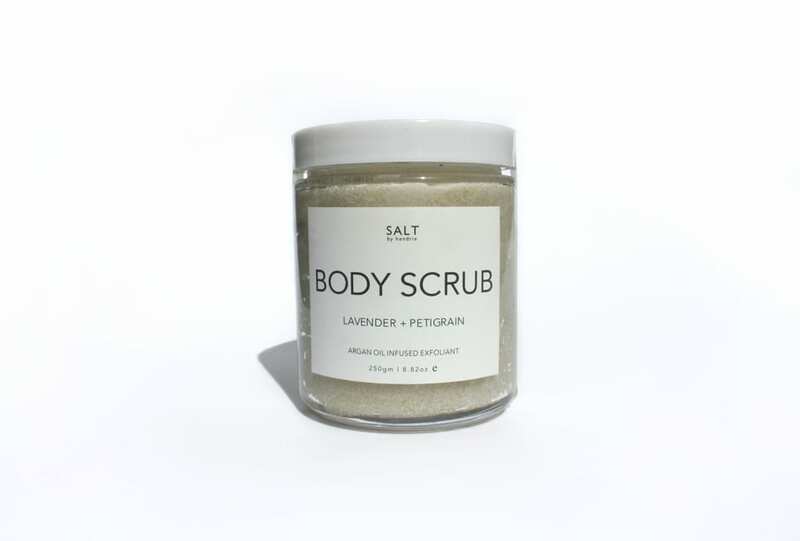 Both luxurious and therapeutic, this scrub moisturises while it cleanses. Start afresh, create a clean slate. Order a classic coffee scrub or add a little sugar: these are the ultimate in skin wake-up calls.